Solarpunk advocates for biomimetic infrastructure thinking, and so should we. We can’t deny it anymore: our infrastructure and technology have to harmonize with the natural elements of our planet. Otherwise, mother nature reacts in a not so motherly way, currently experienced as climate change. Solarpunk is a new, emerging movement, defined by a positive eco-narrative and imagination of a harmonious and sustainable planet. For Solarpunks, infrastructure is a form of resistance. Progressive, sustainable technology meets optimistic environmental radicals. 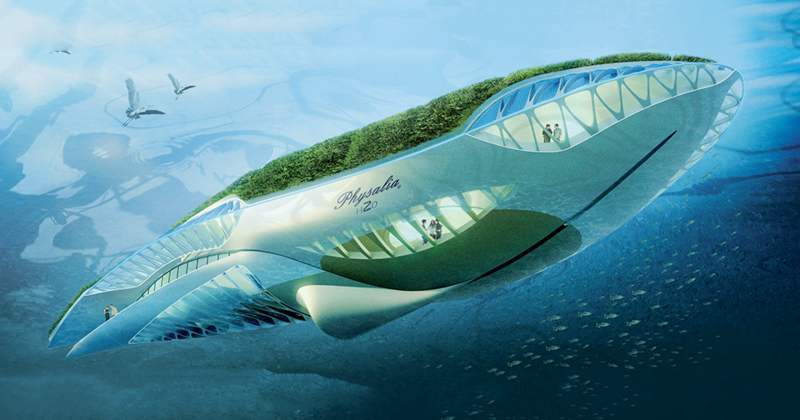 Is the Solarpunk way of tackling climate change cutting-edge? Yes and no. Yes, because of the way they approach modern-day challenges; Solarpunks believe that there is indeed a way to solve these challenges, that we are not doomed to an apocalypse. And no, because their approach isn't entirely new. The very essence of sustainable and efficient infrastructure has been around us all this time, in nature. The most remarkable designs are the very living species on our planet. In incredibly complicated yet brilliant ways, their biology is designed for optimal performance, adaptability, and survival. This is the type of technology and infrastructure we need. Why break your back trying to invent something entirely new when you can seek inspiration from the amazing designs that are already there? Humans can never beat the perfect design of living species, but we can try to come close through mimicry. There is a whole interdisciplinary field devoted to this: biomimetics. Biomimetics is "the imitation of the models, systems, and elements of nature for the purpose of solving complex human problems." 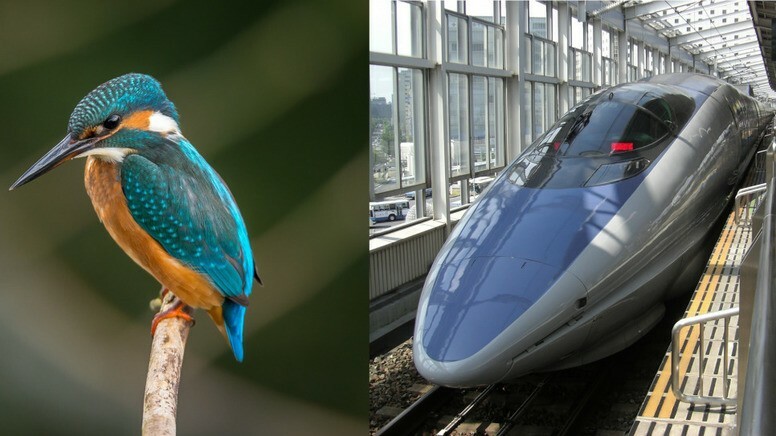 The Shinkansen bullet train in Japan, for example, was inspired by the beak of the kingfisher bird. The more streamlined “nose” design of the train made the trains 10 percent faster and 15 percent more efficient in electricity use. 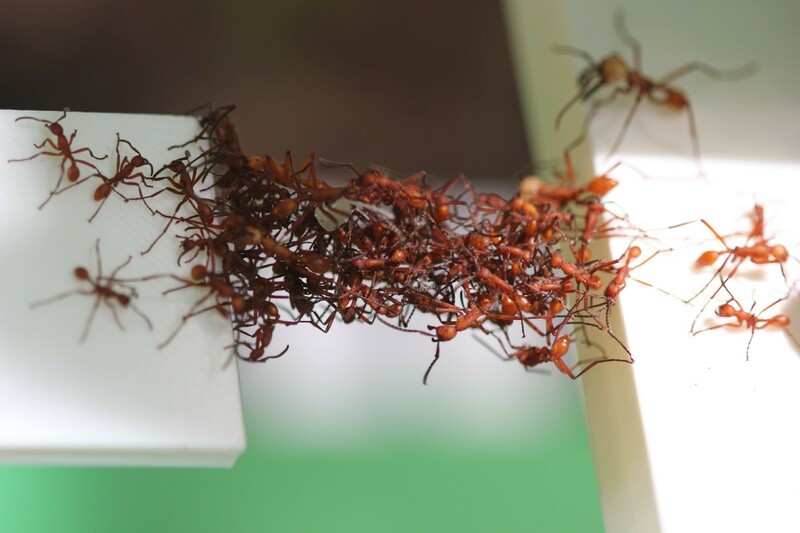 Moreover, in the process of optimizing self-driving cars, engineers are studying the behaviour of ants and are inspired by their “swarm intelligence,” the effective collective communication between the same species. The application of swarm tactics to self-driving cars would create AI communication; they would “communicate” with each other with regard to traffic conditions, allowing for optimal distances between cars for a safe journey. And finally, at the heart of Solarpunk is, of course, the worshipping of the sun, which through biomimetic technology can be used for artificial photosynthesis. Artificial photosynthesis converts sunlight, carbon dioxide, and water into usable clean fuel, also emitting oxygen in the process. While the technology still has a long road ahead to reach this potential, can you imagine a fuel that has a positive effect on the planet? You should, it will happen. We are not moving away from nature as much as we think we are and Solarpunks are at the frontlines reminding us of that we shouldn’t. It seems that our lives are being ever more influenced, shaped, and controlled by technology which we consider to be the antithesis of nature, but in fact, our technology is inspired by the phenomenal nature of the living species' on this planet. What we should do is embrace nature more and grow harmonious with the designs of mother Earth.